"THERE'S a popular song by salsa orchestra El Gran Combo about a man who asks that the love and praise he's earned in life be given to him while he is still around to appreciate it. It's a song that celebrates the idea that love and tributes mustn't happen posthumously. What's the point, really, if the subject is not there to experience it?" It's amazing the influence that Michael Jackson had in the dance world. 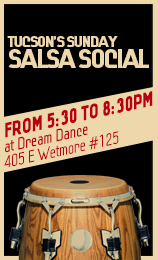 Salseros often use MJ's moves to spice up their dancing. 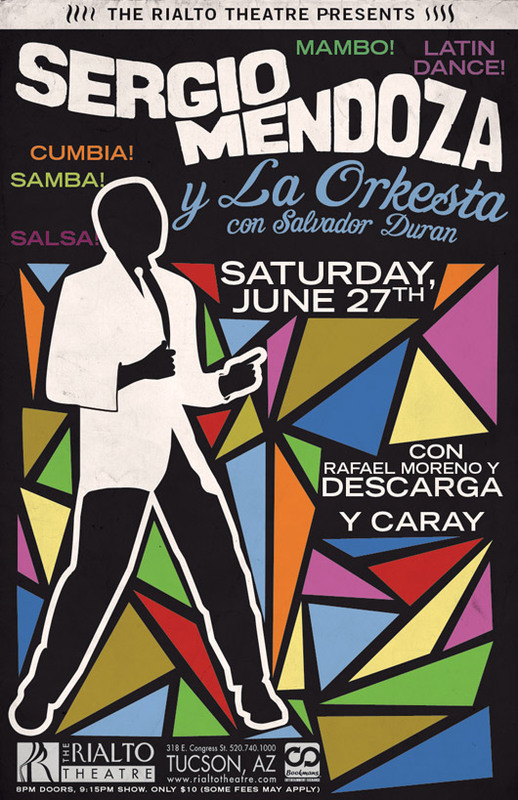 I'm putting on a Bachata workshop on June 27. It will be held at the Afro-Brazilian Cultural center (corner of 7th Ave and 6th street just off stone and university dr.). Its a two hour workshop from 4pm to 6pm and all levels are welcome. Cost is $15 (pay at the door). Please contact me at 461-8653 or chelseaduranpt@live.ca for more info.